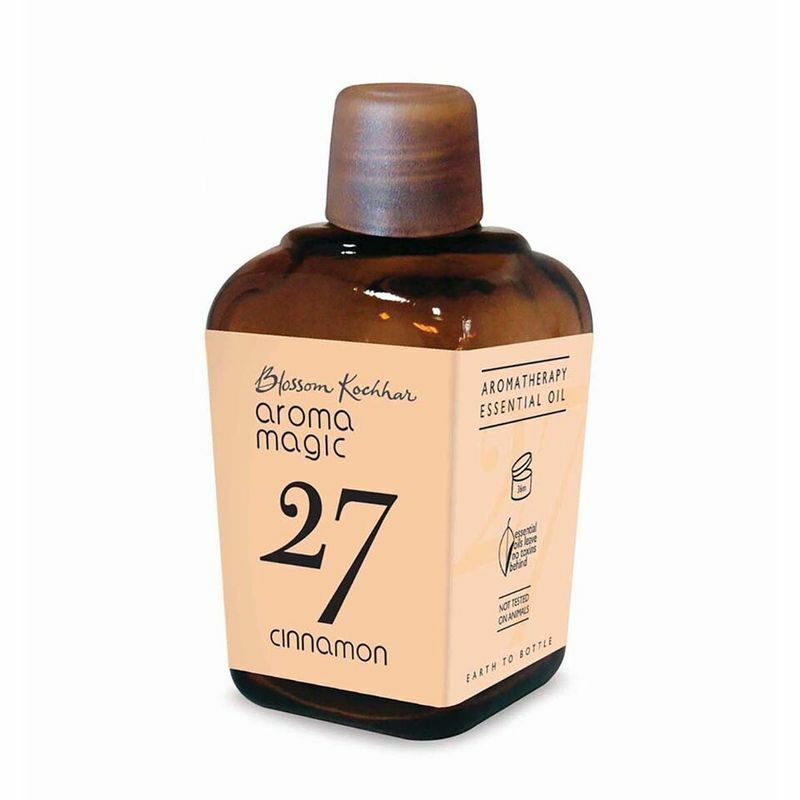 Aroma Magic brings to life a varied range of essential oils to directly create and improve your sense of well-being. They can provide treatment to the body medicinally, cosmetically and also directly, to provide you with healthier skin. Essential oils whether used in Aroma Magic beauty products, cosmetics or as pure essential or blended oils provide a natural perfume as fragrance, and that in turn helps to balance the emotions. The Aroma Magic Cinnamon Essential Oil is a multi-purpose essential oil with several benefits. Caution: To be avoided by people with sensitive skin. Use in moderation; no more than 2 drops in bath and no more than 1% in massage oils.